On average, eight children in every classroom are affected by parental mental illness, but identifying them isn’t always easy. Without support or intervention, 70% of them will develop mental health problems in their youth, and 40% will require treatment by the age of 20. 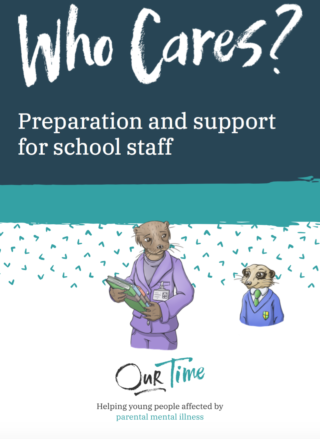 Our Time’s ‘Who Cares?’ training enables schools and colleges to identify and support students affected by parental mental illness and raise awareness of the issue amongst their peers and staff. The training equips staff with simple but powerful skills and key learning developed collaboratively by teachers and health professionals. The aim is not for staff to become therapists or counsellors, but to create an environment where stigma is reduced and students who have an unwell parent are supported positively and don’t feel singled out. Our Time uses a whole-school approach, so we encourage as many members of management and school staff to attend the first training session as possible. 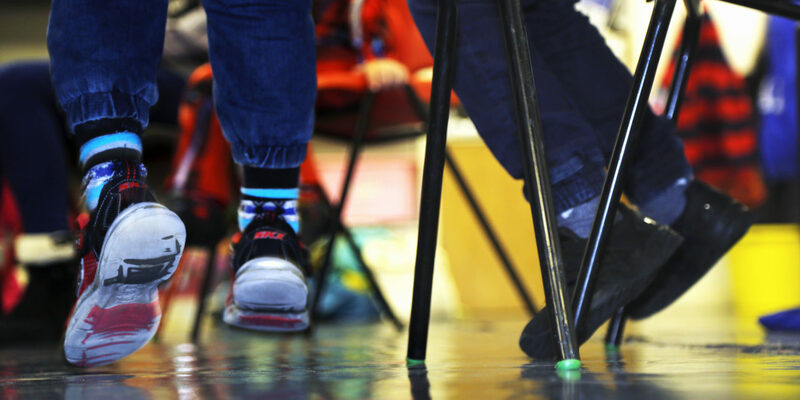 The second session is specifically designed for staff who are in direct and regular contact with children and young people, so you may wish to be more selective about who attends this. 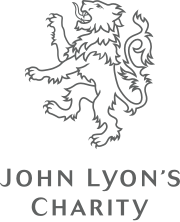 Our Time is based in London but we deliver training to schools and colleges throughout the whole of the UK. You can find out more about structure of the ‘Who Cares?’ training in our overview document. 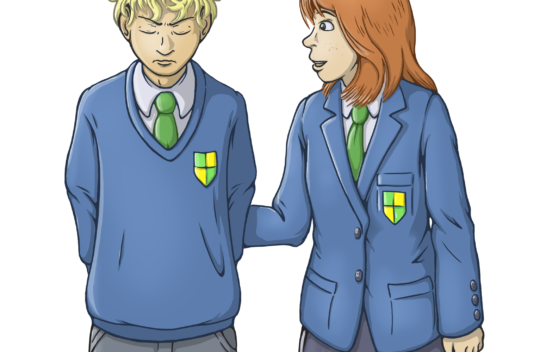 We’ve also put together a guide on how schools can support students affected by parental mental illness and what to consider. Training is split into two 2.5-hour training sessions, which can take place during the day or in the evening. The total cost for both training sessions is £600. If you are interested in your school or college staff receiving training, please get in touch using the form below.